A year on from publishing Westpac’s Community Confidence Index, National Marketing Manager, Lali Wiratunga reflects on the opportunities For Purpose organisations have to enhance their social media presence. A key finding for Westpac’s 2013 Community Confidence Index was the increased use of social media by For Purpose (Not for Profit) organisations. The Index found that For Purpose organisations are becoming more marketing savvy and have embraced social media as a marketing tool. For Purpose organisations need innovative practices to spread key messages to potential supporters, while managing costs and reaching as wide an audience as possible – social media therefore plays an important role in their multi-channel mix. The Social Sector understands this. As we approach the quarter leading up to the festive season, typically an important time to engage your audience, reflecting on how to maximise your organisation’s social media presence is vital. For Purpose organisations can prosper and grow by capitalising on their social media presence. 1. Be Authentic and accessible: Through various social sites such as Facebook and Twitter, For Purpose organisations can showcase their human side. 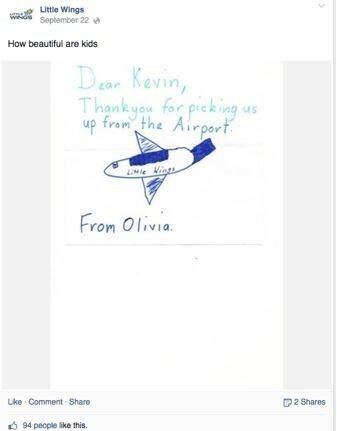 I love this example of how 2013 Westpac Community Leaders Awards winner, Kevin Robinson and the team at Little Wings recognise the children that use their flight service with this post on Facebook. The post is a great example of being authentic – recognising those who matter most to your organisation – be they your volunteers, members or beneficiaries. Also it is so accessible – the tone of the post is conversational and genuine and the image is just delightful. ROI helps you to prove whether your social media activity or indeed any marketing activity has been successful. Step 1 on this journey: set your social media goals. For example: donor acquisition, traffic, clicks or donations. Be genuine. Some would suggest this can be achieved by an 80:20 rule 80% of the content should be engaging and personable and 20% promoting your cause. Be visual: since images can be processed faster than text use visual elements to tell your story. For more tips on this check out Social Media Today. There are many more tips offered at Media Cause for an effective For Purpose organisation”s content strategy. Whether your social media efforts are resourced by volunteers or your marketing team a plan is important to help you be active in social media. That plan should start with understanding your objectives and setting realistic expectations within the organisations of the results. The social media plan should be co-ordinated with your broader marketing campaign. 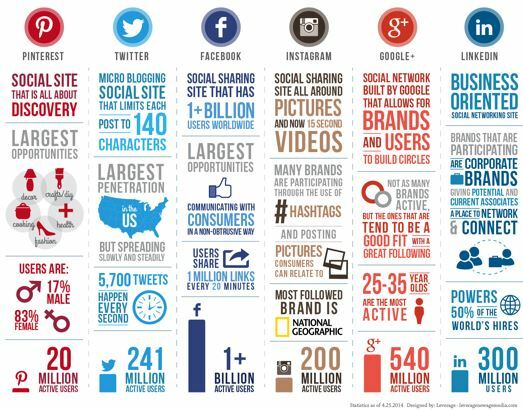 Social Media Today has some useful tips on building an effective content marketing plan.